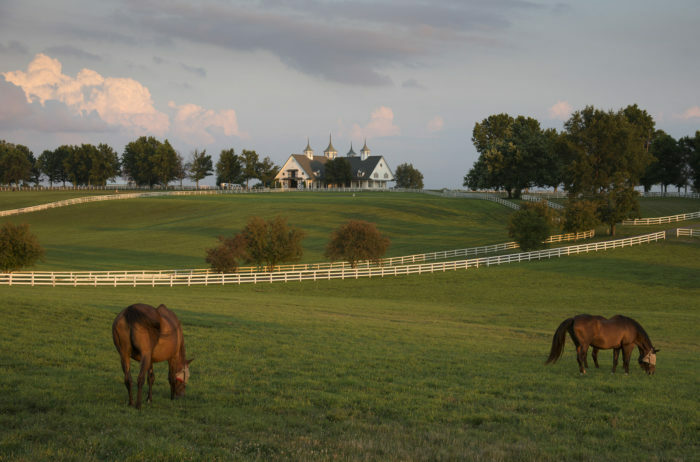 One of the best ways to experience Kentucky is to taste your way around our delicious state. 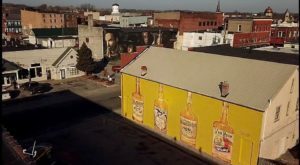 We’ve received national and international recognition for our cuisine, and each region of the Bluegrass State seems to have its own specialties. 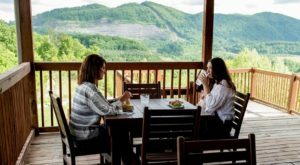 If you have yet to take a foodie adventure in the Appalachian area to experience the local eateries, you should definitely add it to your bucket list. 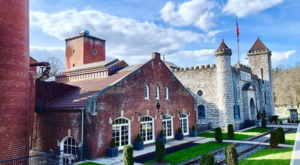 You’ll find an extensive list of options throughout this region, and today, we’re highlighting a few of the best on a two-day foodie road trip that will take you on a flavorful journey through Kentucky. 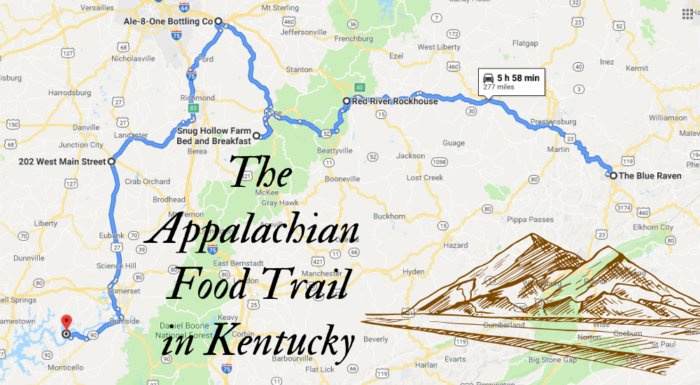 This is one food trail in Kentucky everyone should take, or change up the map and destinations here. 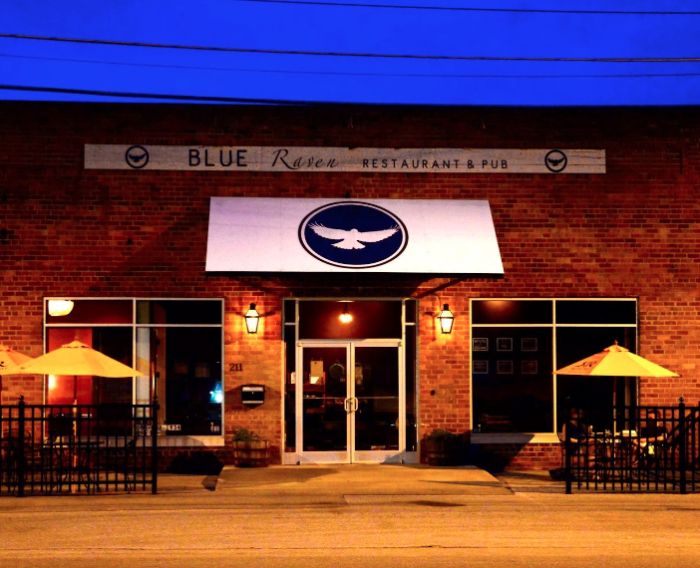 The Blue Raven is a true culinary treat and fine dining experience in the heart of scenic Pikeville. 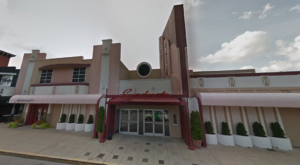 Be sure to explore the area around this eastern Kentucky city before enjoying a meal here that is sure to be flavorful and memorable. 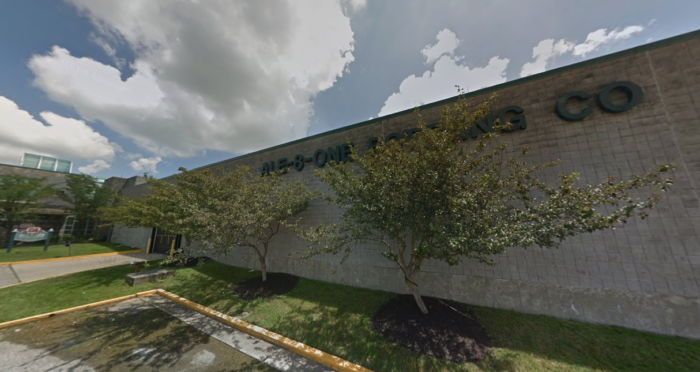 Read more about this local favorite in our previous article here. Continue through the beautiful scenery of southeastern Kentucky and make your way to the heart of Red River Gorge to visit Red River Rockhouse. 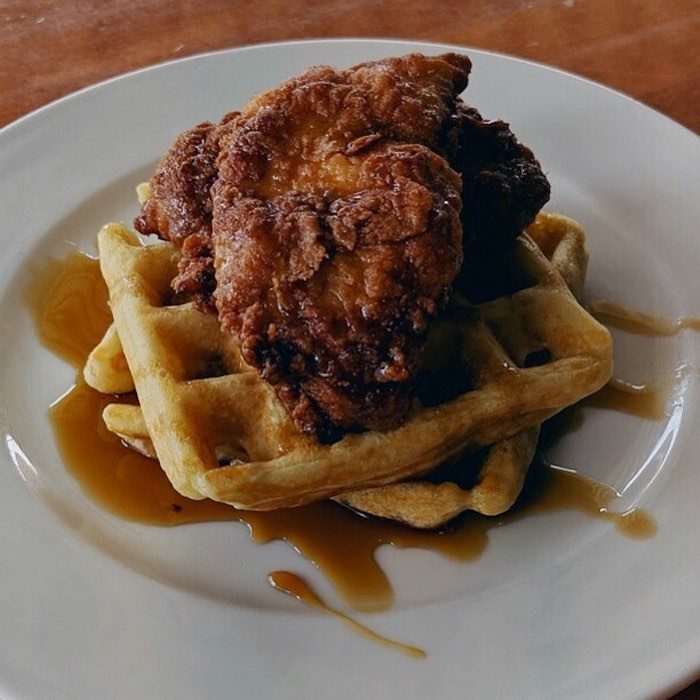 This seasonal eatery serves up delicious breakfast, lunch, dinner, and dessert and is a favorite of those who spend time in this adventure-filled area. Stop by for any meal of the day - just be sure to check their hours beforehand, as they do vary. 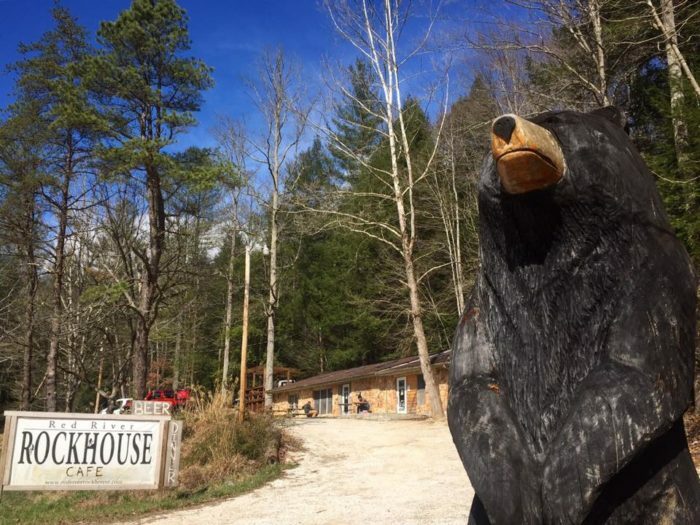 Find out more about this Red River Gorge area restaurant in our previous article here. It’s time to rest and digest for the night! 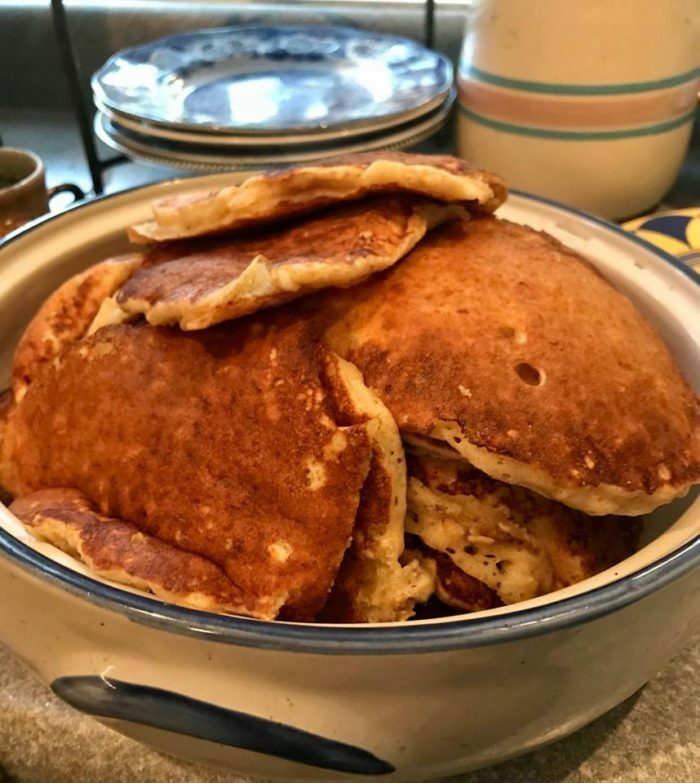 Consider an overnight stay at Snug Hollow Farm Bed & Breakfast for a delightful respite before you continue your tasty journey. 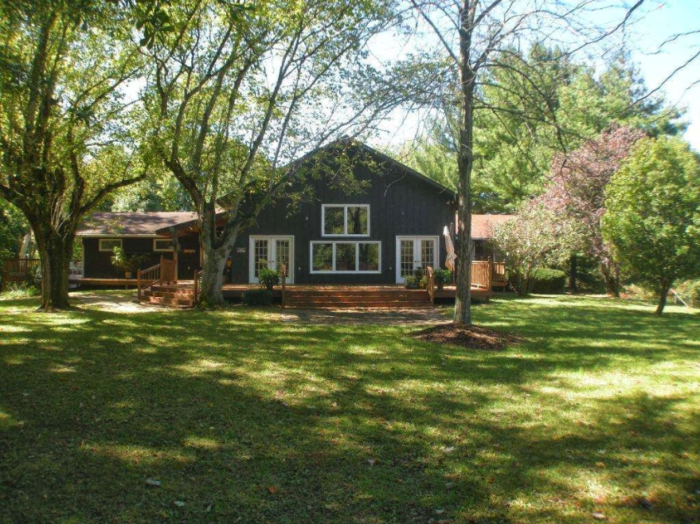 This secluded home is situated on a breathtaking property, and you’ll be treated to fantastically fresh meals while you’re here. Even if you decide not to rest your head here, you can still inquire about visiting for a meal alone - and it’s deliciously worth it. 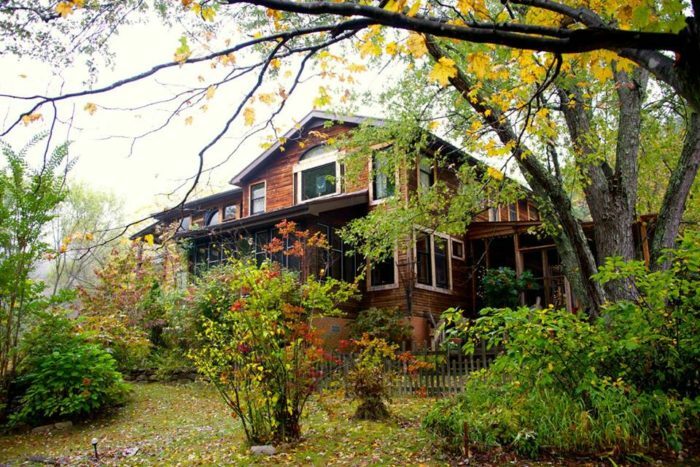 Learn more about this hidden B & B and restaurant in our previous article here. 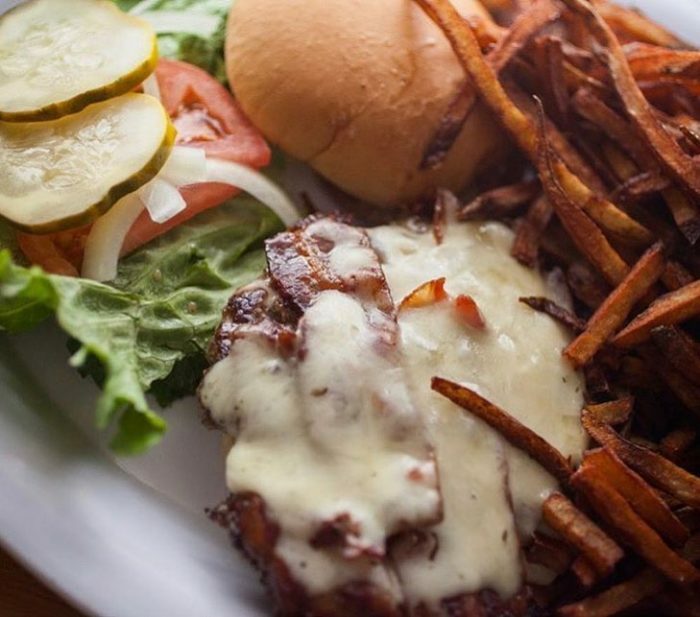 With all of this delicious food, you'll want to visit Kentucky's favorite soda company to wash it all down. 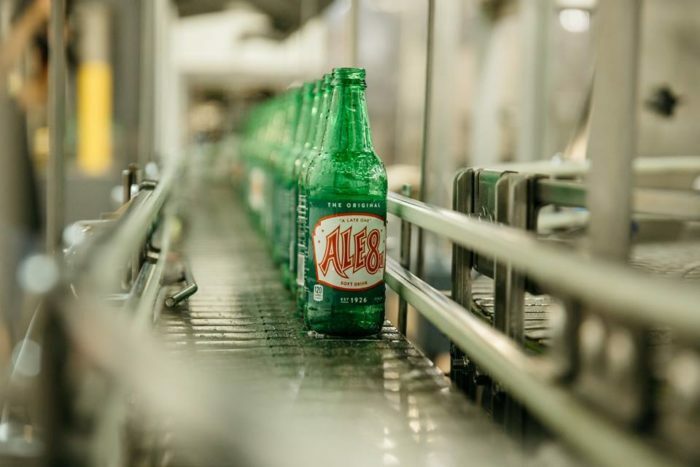 Ale-8-One is a staple in many Kentuckian diets, and you can tour the plant where it's all made right here in Winchester. 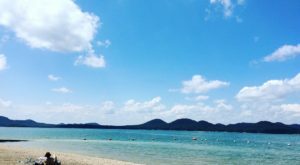 Read more about this unique experience in our previous article here. One of the wonderful things about this trail is the impressive small-town restaurants you'll experience. 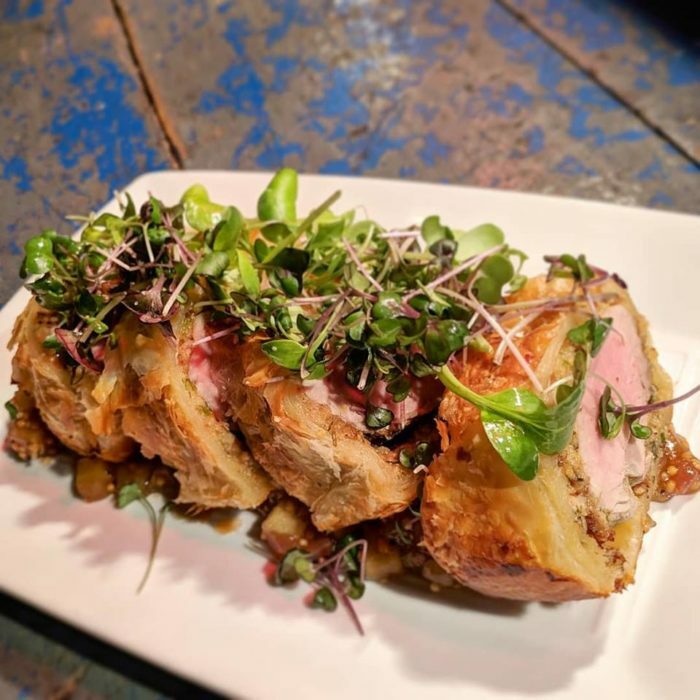 The town of Stanford may have a rich history, but The Bluebird restaurant has a menu that is fresh, innovative, and worthy of a road trip from any corner of the state. Learn more about this delightful restaurant and the town of Stanford in our previous article here. The best way to wrap up a wonderful dining adventure is with a glass of local wine. 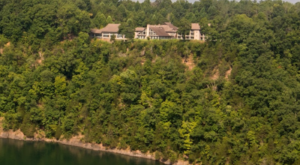 Located near scenic Lake Cumberland, the appropriately-named Lake Cumberland Winery offers tastings and special events throughout the year. Learn more about the winery by following along on Facebook here. 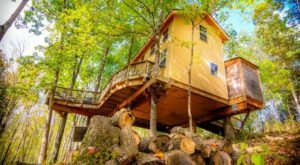 These six destinations around the Appalachian region of Kentucky only scratch the surface of the list of culinary delights to experience. 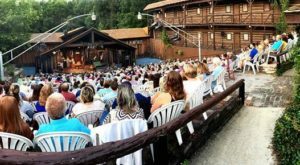 If you want to start with some of the best, take off on this tasty trail – but be sure to plan a return trip to check out any others that catch your eye while you’re on the road! 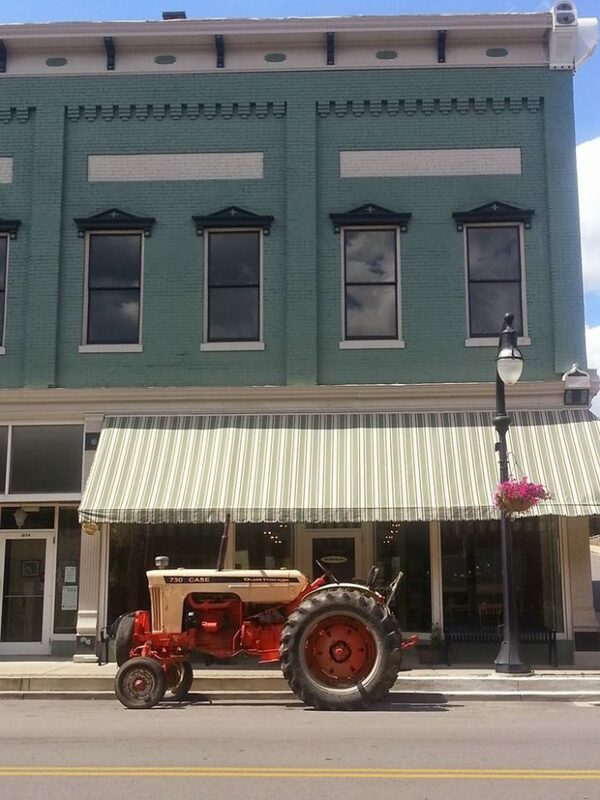 Do you have a favorite restaurant in Kentucky’s Appalachian region? Let us know in the comments and tag all of your foodie friends! 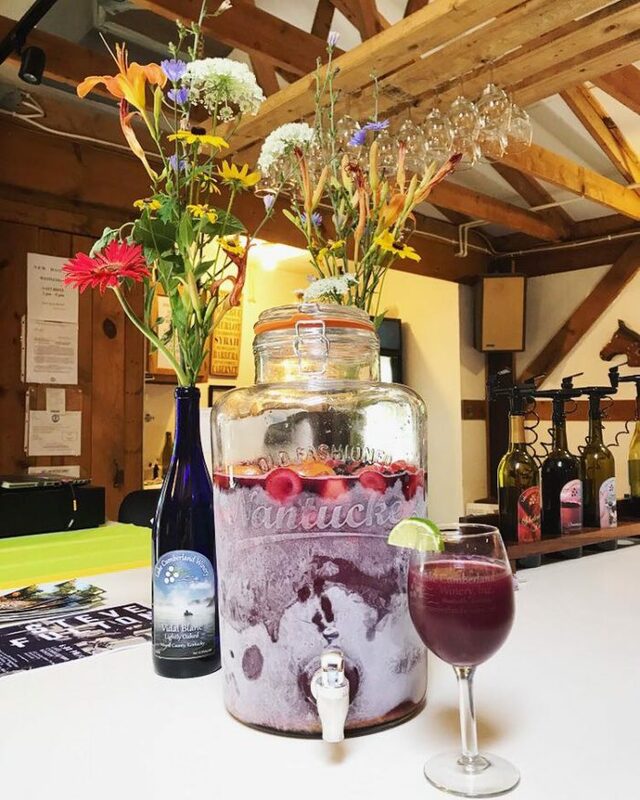 And for another food trail in Kentucky that’s just as sweet, check out our previous article here.